Hard times tend to reach to the core of human nature. One’s behavior during the worst moments of life can clearly show us people’s real nature, either good or evil. 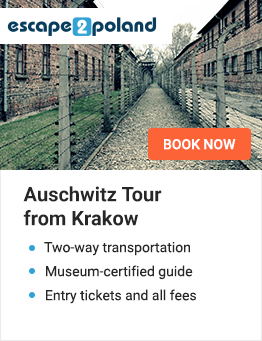 The perfect example of the above observation is the story of women who were either imprisoned or who worked in Nazi extermination camp Auschwitz Birkenau. The former filled their lives with sacrifice, care and love, while the latter demonstrated abuse of power and twisted ambitions. 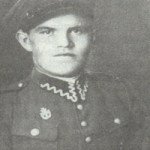 Maria Kotarba, called Mommy or Aunty of Auschwitz had been a Polish partisan before she was sent to concentration camp. 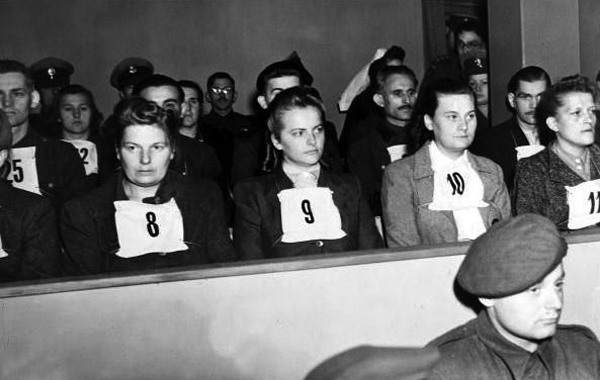 Betrayed in 1943 by her collaborator, she was incarcerated in KL Auschwitz. 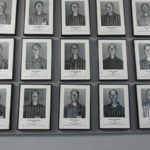 During her whole imprisonment in the camp she took care of many Jewish prisoners, but there was ona woman that she became very close friends with – Lena Lakomy. Maria Kotarba risked her life and changed Lena’s personal data in order to save her, since the chances of survival were bigger when you were registered as a Polish POW, rather than a person of Jewish origins. When Lena wanted to commit suicide after her husband’s death Maria managed to stop her. 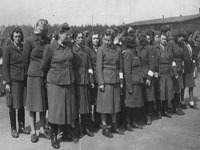 Both women took part in the March of Death – an evacuation of the camp in 1945, conducted by Germans in order to evade confrontation with Soviet army. 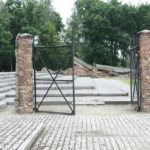 All the prisoners were moved to Ravensbrück camp, situated in Gremany. It was there where they saw each other for the last time. 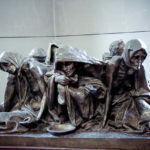 After camp’s liberation Maria Kotarba came back to Poland and died in 1956, never having managed to regain full health. 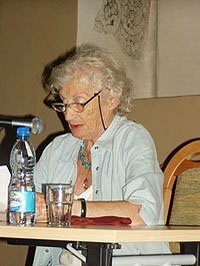 In 2006 she was posthumously rewarded with the title of Righteous Among the Nations, the greatest reward granted by Yad Vashem – The Holocaust Martyrs’ and Heroes’ Remembrance Authority. 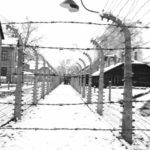 Miriam Akiva is another woman who, after surviving the imprisonment in Auschwitz, sacrificed her whole life to preserving the memory of those gloomy times. She is a licensed nurse and she used her skills to help people during war. 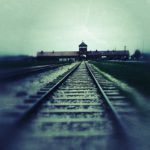 In 1975 she started publishing her novels, which are aimed to preserve the memory of the Holocaust. She is also the Honorary Chairwomen of an Israel-Poland Society. The main area of her activity is working with the youth and fighting against Jewish and Polish stereotypes. In 1978 she was granted a Yad Vashem Reward. 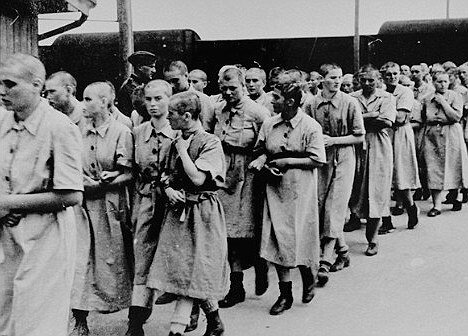 Unfortunately, not all women from Auschwitz camp were noble and full of compassion. When we look at female guards that worked at the camp, we see how cruel, violent and ruthless women can be. These camp wardresses will be remembered as savage monsters. 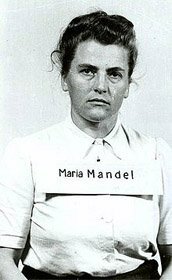 Maria Mandel is another example of incredible human cruelty. During her work in Auschwitz she eagerly participated in prisoner’s selection and was especially keen on sending children to death. She also used to select her ”pet” prisoners, who she kept from being sent to gas chambers until she got tired of them. 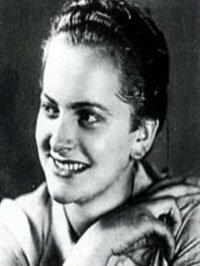 However, what’s most shocking about Maria Mandel’s orders in Auschwitz was that she created Women’s Orchestra of Auschwitz, which was supposed to accompany executions, selections, roll calls and other camp activities. She was hung in 1948, at the age of 36.